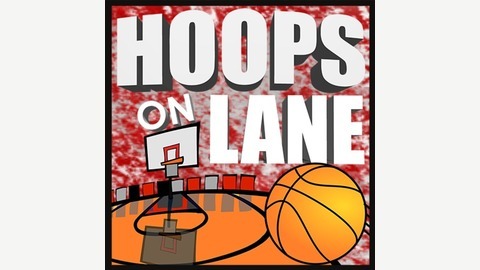 Hoops On Lane is a fan-produced podcast about Ohio State men's basketball. 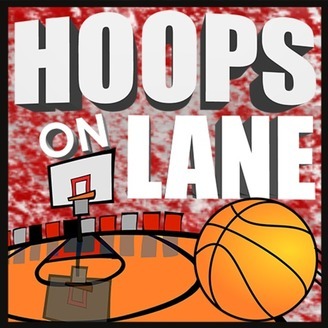 A fan-based podcast which reviews the Ohio State Buckeyes Men's Basketball team's loss to the Gonzaga Bulldogs in the second round of the NCAA Tournament. in a game played on Saturday, March 17th, 2018 in Boise, Idaho. Final Score: Ohio State 84 Gonzaga 90.